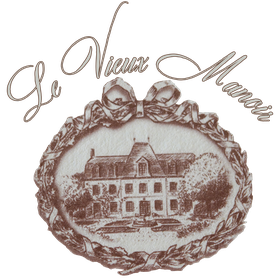 Vieux Manoir. Americans Gloria and Bob Belknap fell in love with France and this18th -century manor, which they restored and turned into an elegant B&B. After “spending more money than we knew we had,” they accommodate guests in beautifully furnished rooms with country antiques, exposed oak beams, stone walls, and tile floors. 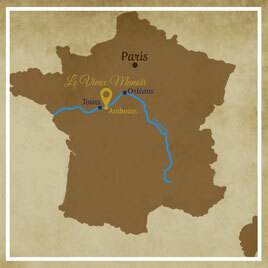 Accommodations are named after various legends, from Georges Sand and Colette to Josephine and Mme du Barry. A 17th -century structure with old oak beams and exposed stone walls also houses guests. The latter accommodation, with a fully equiped kitchen, is ideal for families. A glass conservatory overlooks a manicured garden. 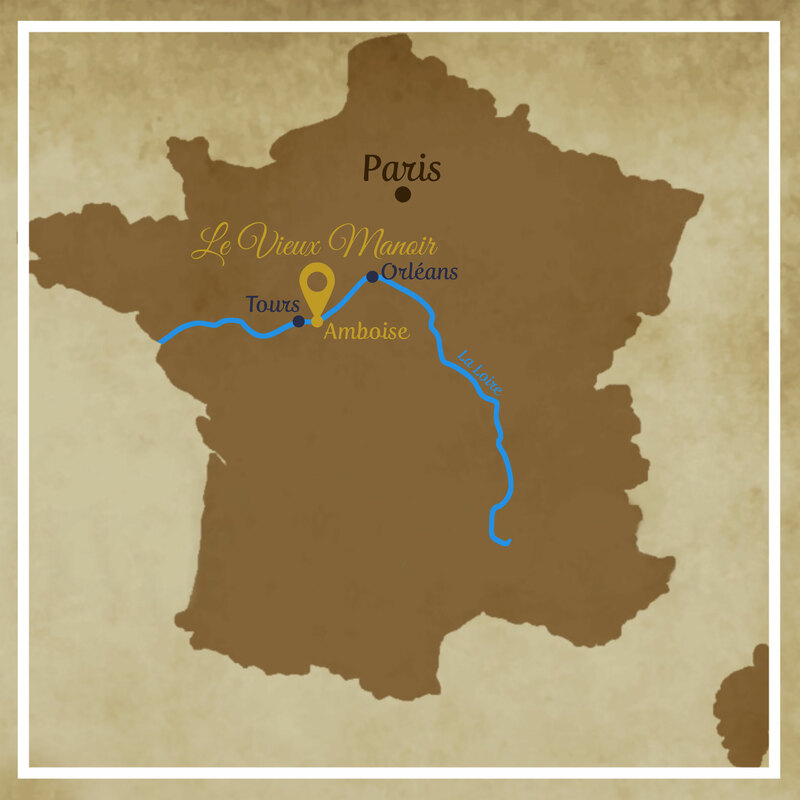 Bedrooms , lined with locally made tiles, are the finest in Amboise; they have period mirrors and washstands and heavy German fixtures with tub and shower combinations.